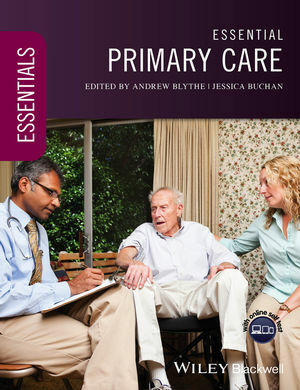 Essential Primary Care aims to provide undergraduate students with a comprehensive overview of the clinical problems encountered in primary care. It covers the structure of primary care in the UK, disease prevention and the management of common and important clinical presentations from infancy to old age. Case studies are used in every chapter to illustrate key learning points. The book provides practical advice on how to consult with patients, make sense of their symptoms, explain things to them, and manage their problems.